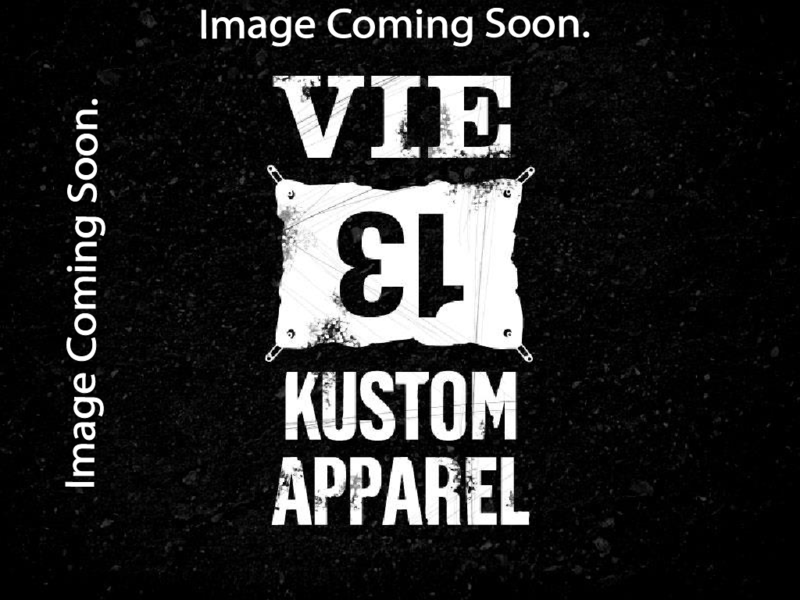 Welcome to the detail oriented custom clothing apparel company. WE START WITH YOU, THE ATHLETE. WE’re obsessed with using the finest materials to make you faster. Because we started as athletes ourselves. Simple online ordering for your entire team. Fast custom printing with expedited services available. Our crash replacement program will keep you looking good all season. Contact us today to make this your best season ever.